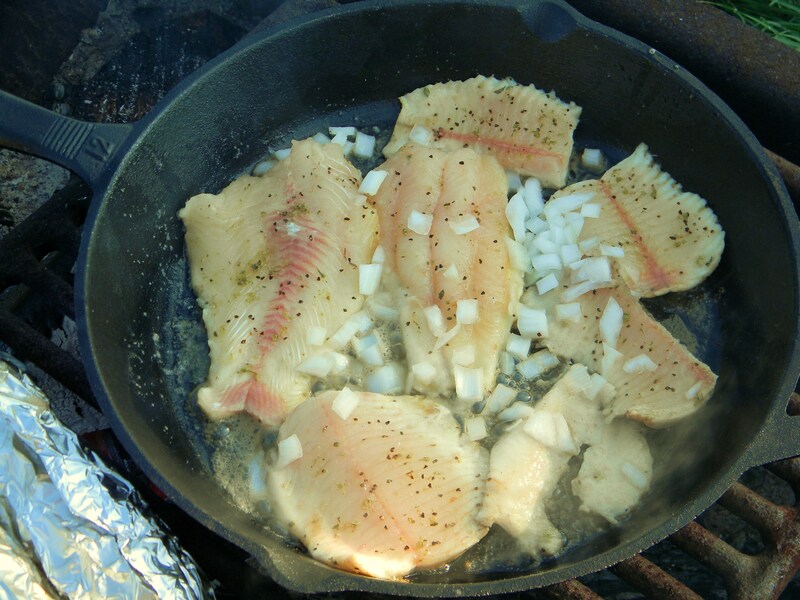 This recipe is essentially a sautÃ©ed lemon pepper fish but the flavor of the fresh, wild caught, Northern Pike and Catfish will blow your mind. This was the first time I had ever eaten Pike and it has climbed to the top of my list as one of my favorite freshwater game fish. Sadly, it can only be caught in lakes and rivers in the far Northern United States and throughout Canada. 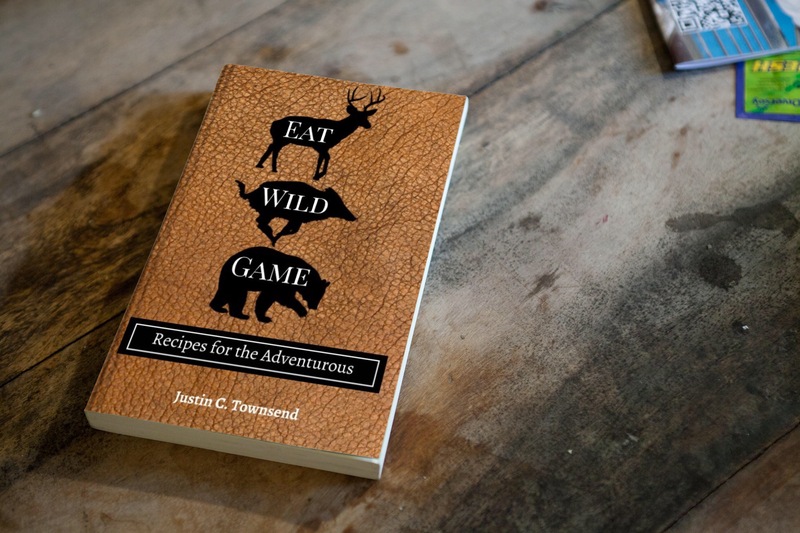 While camping I like to use cast iron cook wear due to its versatility and durability so you will see many recipes using his type of cook wear. – after the fish has cooked on the first side, flip and squeeze the remaining lemon wedges over the filets.